Our company shares glorious credentials with the eminent Manufacturers, Exporters, Importers and Suppliers of Service Counters. 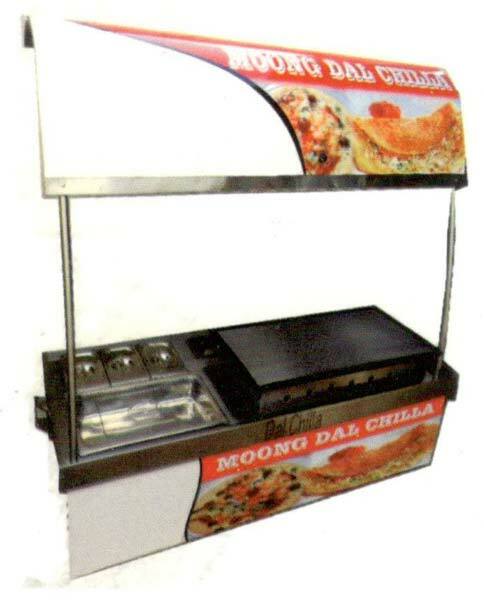 Our range includes Chaat Counter, Food Service Counter, Food Display Counter, etc. We have all the in-house facilities to deliver bulk orders of the Service Counters within the promised timeframe. Stay assured, we offer these at market-leading rates. Get in touch with us today! 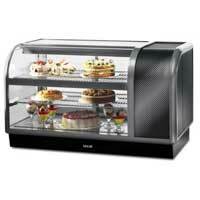 Food Service Counter is a necessity of every hotel, restaurant or even small eatery. 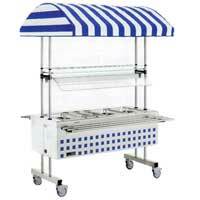 As we understand the needs of our clients, we have started manufacturing food service counters in different sizes. These counters give classy look and can be chosen depending on the availability of space. 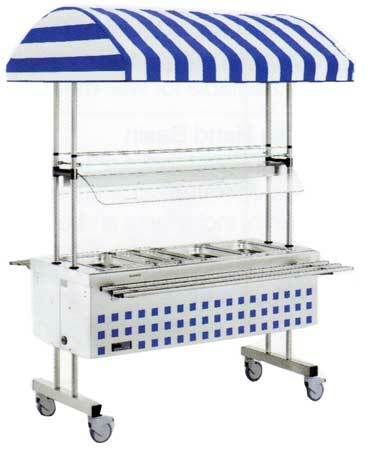 Food Display Counters provided by our company are widely acknowledged by the clients. 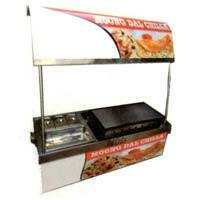 These food display counters are known for their solid steel frame and magnificent granite top. 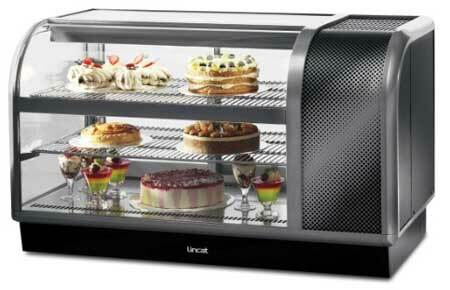 The glass sliding doors of these food display counters makes them foremost choice of the buyers. © Copyright 2009 - 2010. Himalyan Equipment Manufacturing Co. (HEMCO).